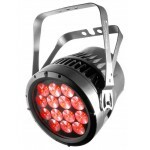 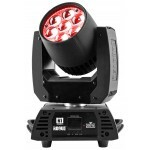 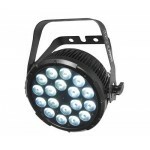 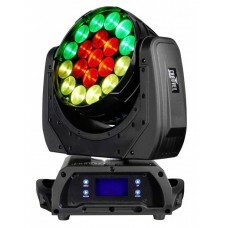 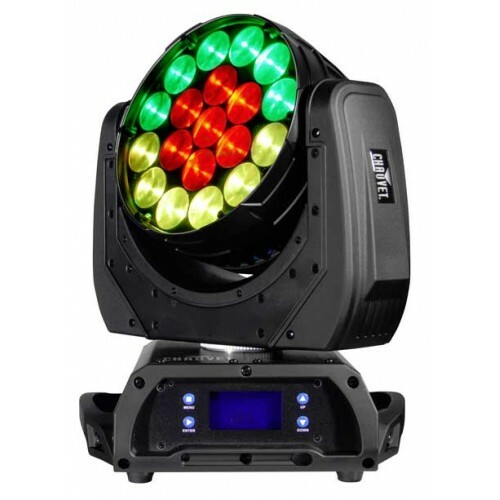 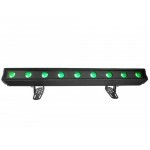 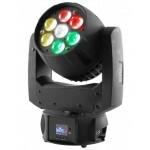 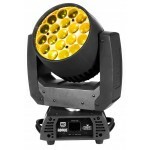 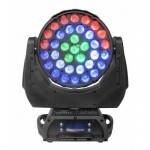 Q-Wash 419Z-LED is a moving yoke wash using 19 quad-colored RGBW LEDs each at 15-watts, fitted for the production, touring, theatrical, installation and corporate rental markets. 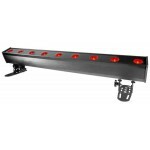 It produces a full range of bold saturated colors and variable whites. 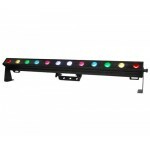 Built-in color macros and three individually controlled LED zones make for great visual effects. 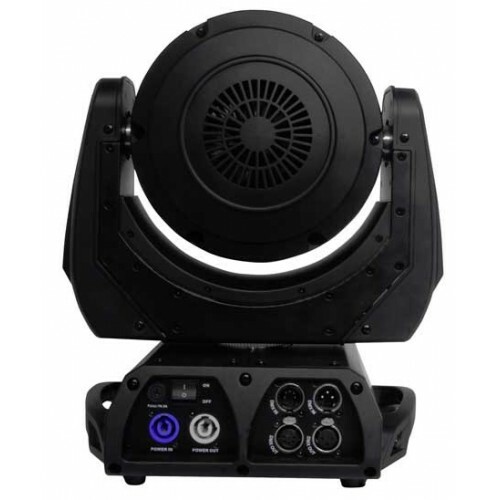 Q-Wash 419Z-LED is equipped with a smooth flicker-free dimming curve and a versatile 7- to 25-degree zoom, making it excellent for the demands of entertainment and installation production.